The average price for a flight to Stavanger is £ 232. The month with the cheapest flight to Stavanger is January. The most frequently chosen airline on Budgetair.co.uk for a flight to Stavanger is Widerøe. There are various airports that offer flights to Stavanger. The cheap flights are from London Gatwick. The average price for a last minute flight to Stavanger is £ 310. The most popular airline for the last minute flights to Stavanger on Budgetair is Widerøe. The month with the cheapest last minute flight to Stavanger is January. There are various airports that offer last minute flights to Stavanger. The cheapest last minute flights are from London Gatwick. How much does Stavanger cost? If you are planning a trip to Stavanger you may want to know how much Stavanger is going to cost you. Check below average expenses on meals, clothes, transport and more to get an idea what your budget should be! Do you want to know when is the best period to fly to Stavanger? Here below you can find average temperature and level of precipitation for every month. 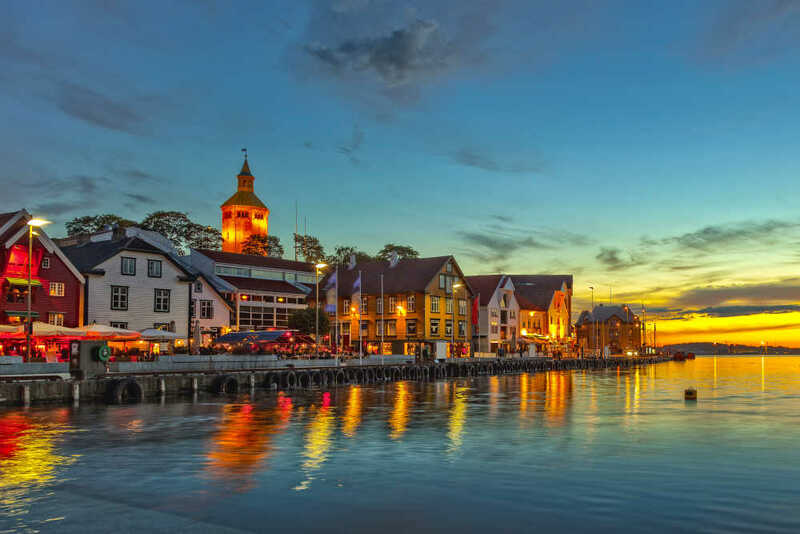 Booking your cheap flights to Stavanger with BudgetAir.co.uk ensures a safe, reliable and easy way to plan your trip. With our easy to use website, safe booking system and a large selection of hotels to choose from, you won't have to worry about a thing when you choose to book your holiday with Budgetair.co.uk.